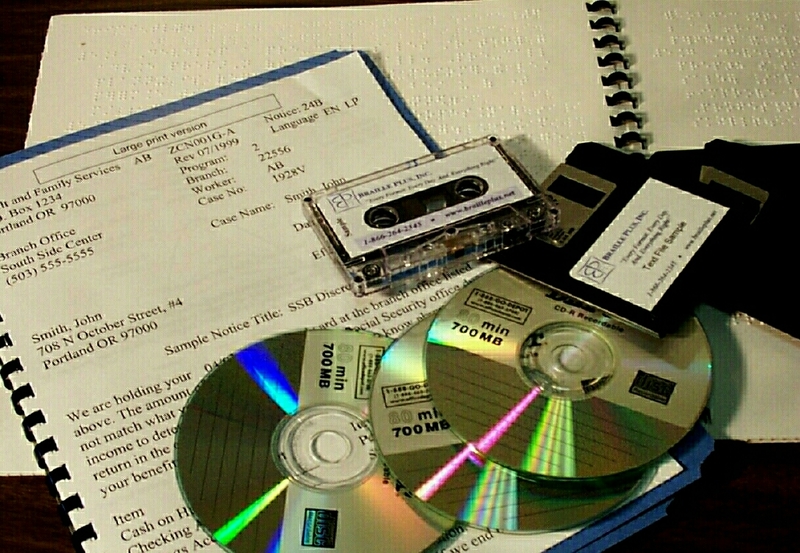 Braille Plus has been in continuous operation for the sole purpose of providing alternate format documents to print-disabled individuals and others since August 1992. During that time, we have had the same ownership and management, although the original sole proprietorship was converted to a corporation in November 2001. 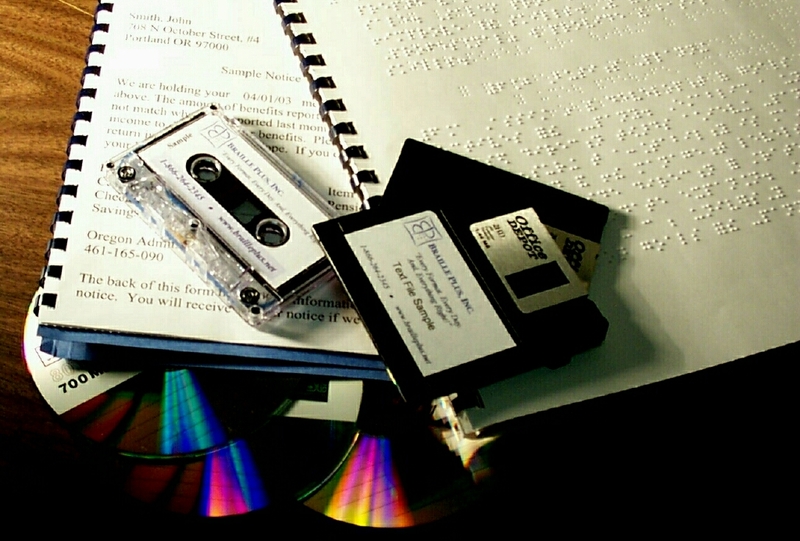 Braille Plus, Inc., is fully staffed with our certified and experienced in-house staff. Our workforce can be supplemented by trusted subcontractors in case of need. In addition, “special projects employees” for large jobs (textbooks, manuals, and training materials) are on call and can add many more work hours per week. This depth of labor resource allows for quick and effective handling of orders, including rush orders. Our operations are housed in a large specially-designed office complex in Salem, Oregon. There is plenty of space to include all departments in close proximity for good communication and teamwork opportunities. The floorplan includes reception, administration, accounting, archives, conference room, break room, supply storage, shipping and receiving, audio studios and support, database logging entry, computer support, invoicing, computer stations for creating large print, graphics and braille, and embossing. Seven standard speed embossers produce our current braille output. Our choice to provide multiple standard production models rather than a single high-speed embosser ensures our clients’ work will be on time, every time. If one machine should be out of commission, others are available to continue production. At full production, these machines can produce up to 840 braille pages per hour. We have also added highly specialized graphic embossers to our equipment lineup: the new, cutting edge “Tiger Graphics embossers.” These machines — the only embossers to produce graphics directly from Windows print applications — produce the finest tactile graphics in the world! We are able to produce documents with organizational charts, flowcharts, graphs, line drawings and similar visual representations quickly, easily, and accurately – in 3-D! Without the Tiger, documents of this sort are produced one-at-a-time, and require exacting, time-consuming hand labor. With it, inaccuracies and delays are avoided, and our clients receive a true and precise representation of the graphic at the lowest possible cost. 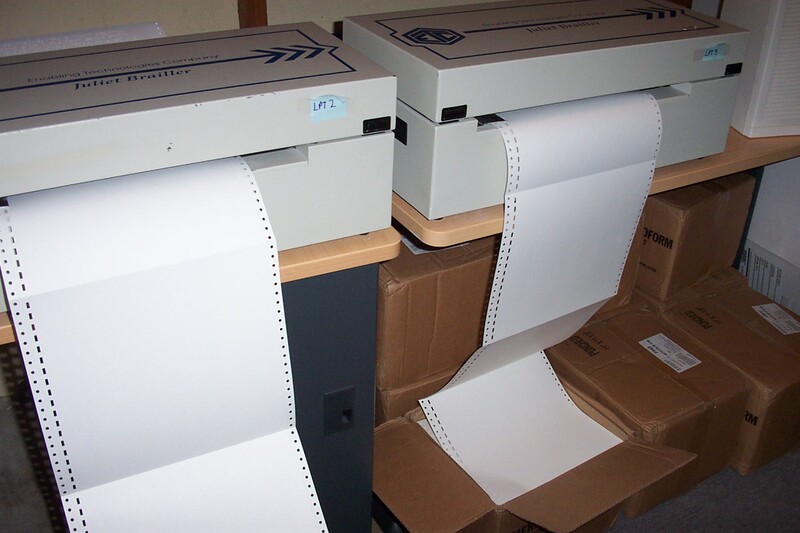 Our black and white laser printing equipment can produce twenty thousand pages per day so we have ample capacity for high production volume for large print documents. 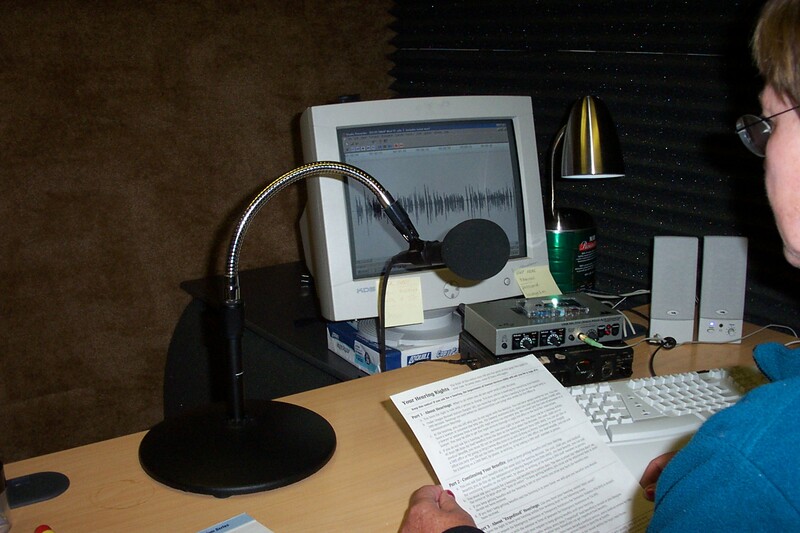 Our three audio studios can produce up to twenty four hours of monitored material per day. 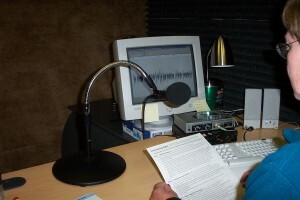 These studios are being upgraded to provide even higher quality recordings for our clients. The company is committed to utilizing state-of-the-art equipment for scanning, burning CDs, and creating and storing electronic materials. 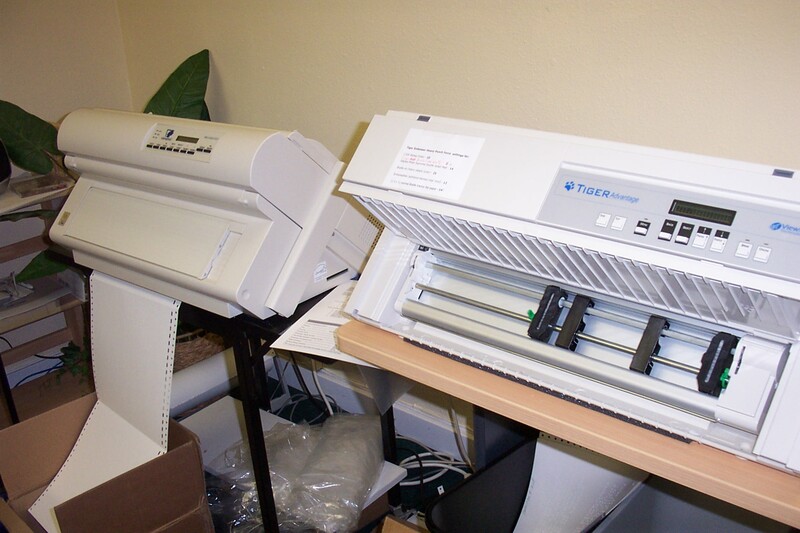 We currently scan approximately two thousand pages of text and graphics per month. 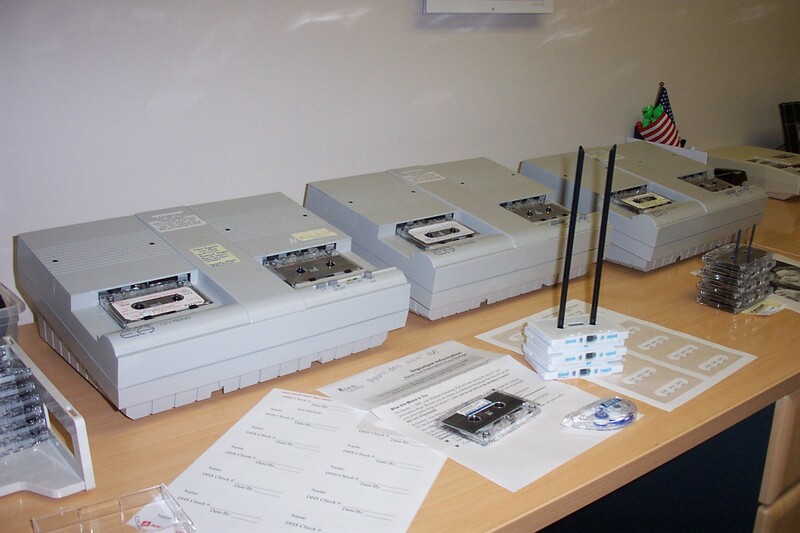 While we have limited demand for computer disk, emailed or CD-ROM documents, production of these is readily available. Braille Plus, Inc., believes in delivering on its promises. It is our practice to serve our customers’ unanticipated needs whenever possible. And, we will expand capacity or schedule overtime to meet extraordinary time pressures. Our in-house processes are standardized to meet the requirements of our clients. As needs change, we can modify our systems to accommodate those changes.